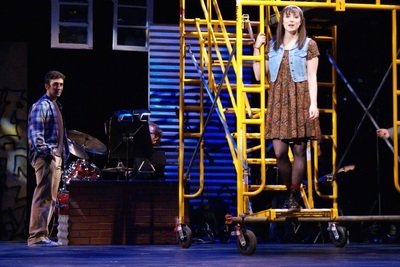 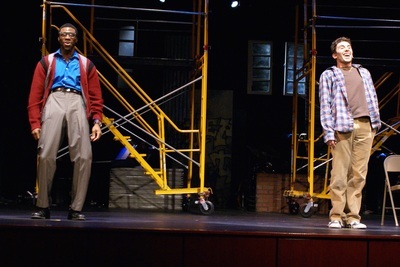 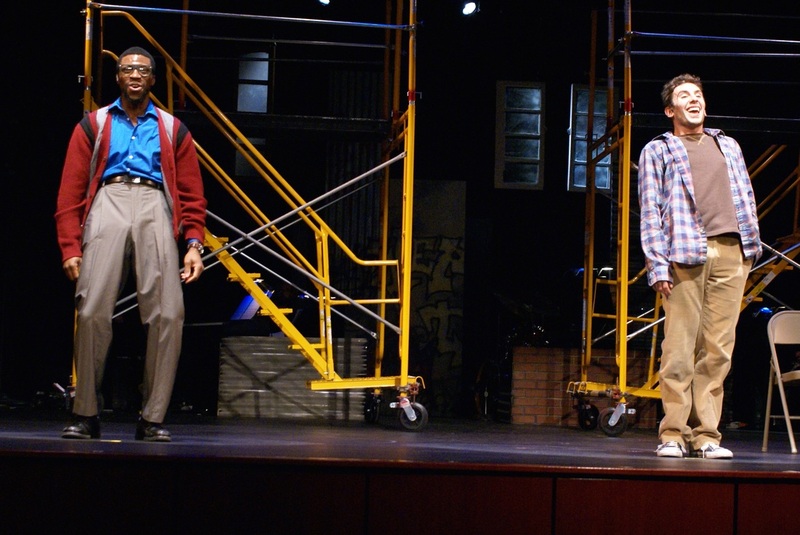 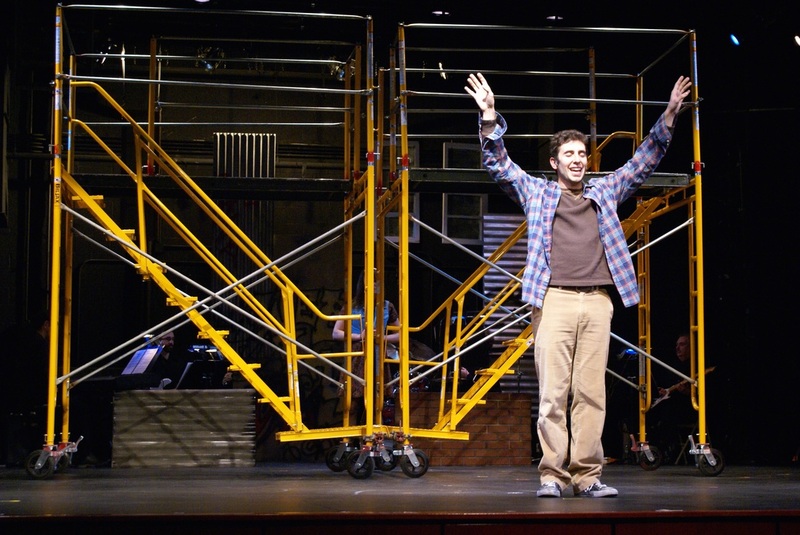 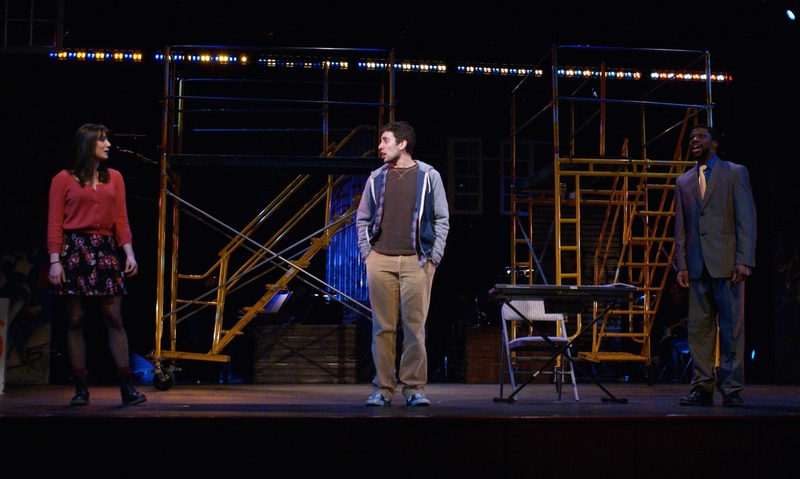 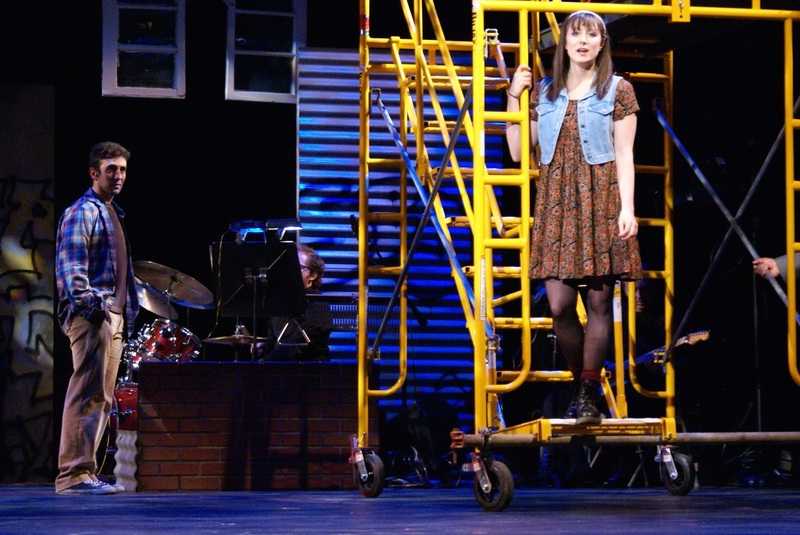 Tick Tick Boom tells the story of an aspiring composer named Jon, who lives in New York City in 1990. 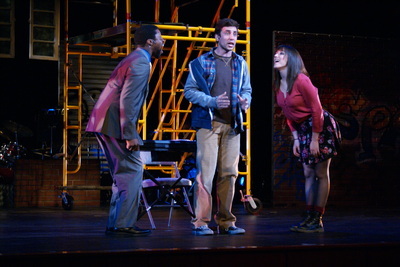 His friend Michael, a former actor now ad exec and his girlfriend Susan a dancer pull him in different directions. Jon is worried he has made the wrong career choice to be part of the performing arts. 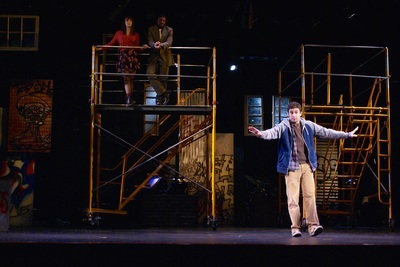 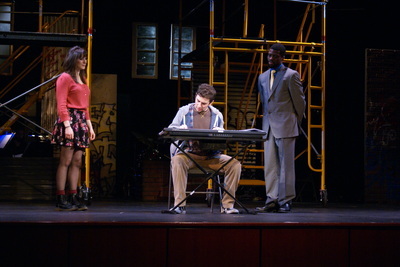 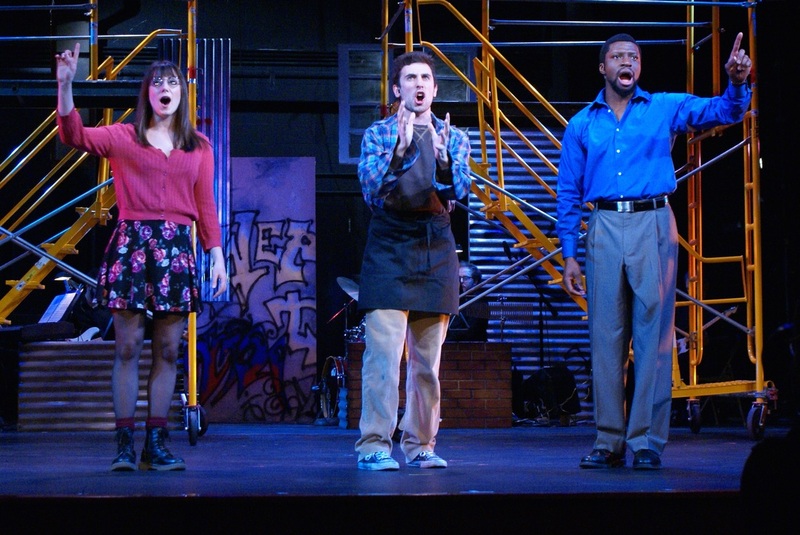 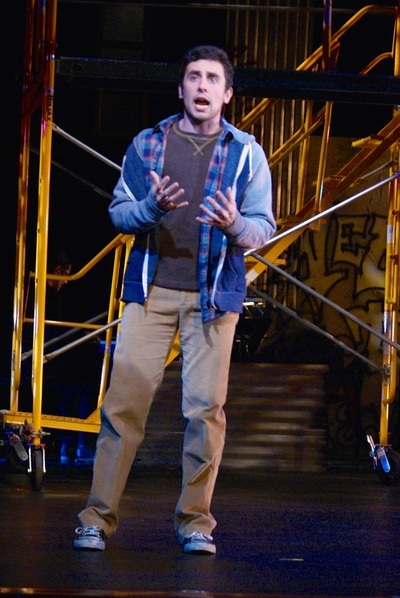 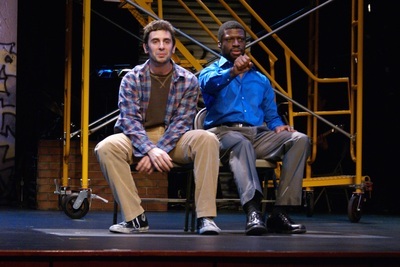 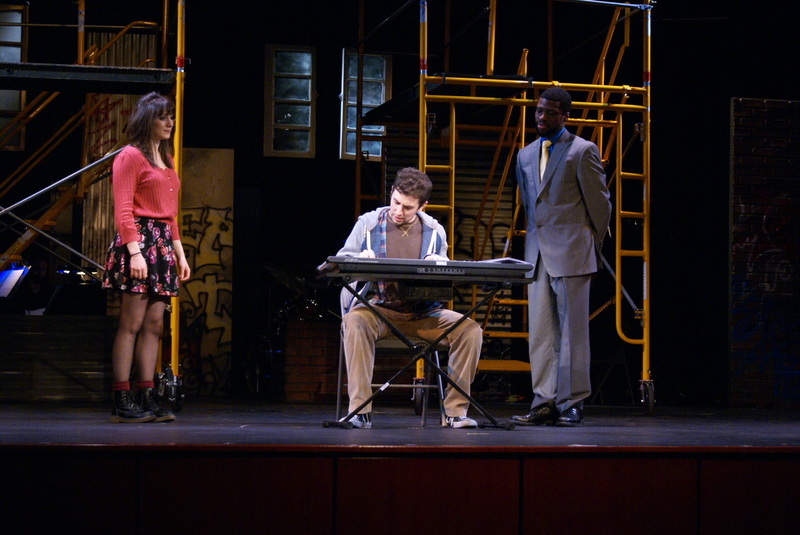 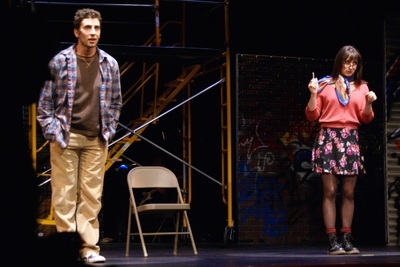 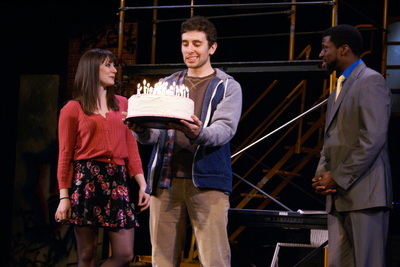 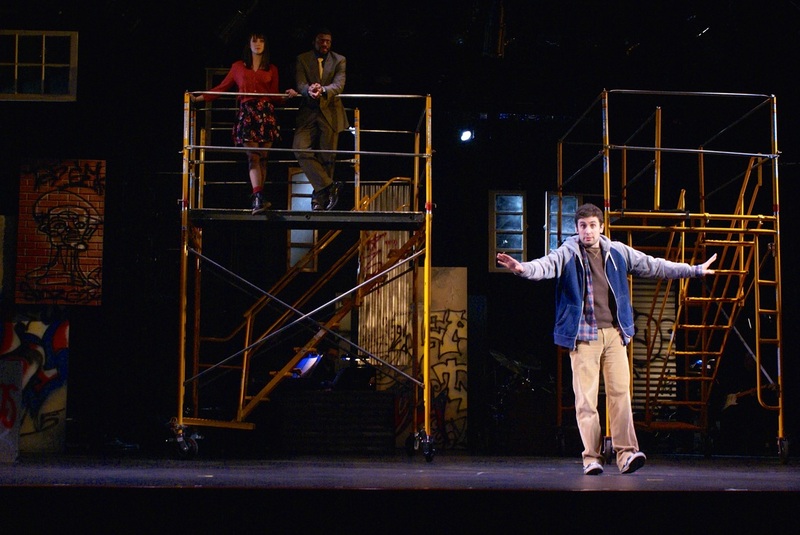 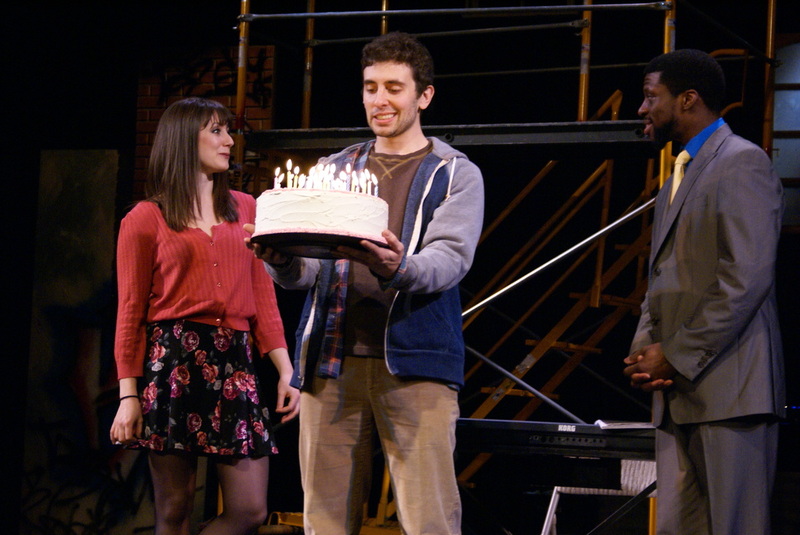 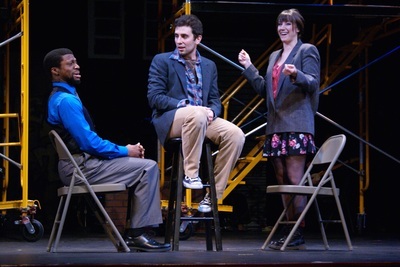 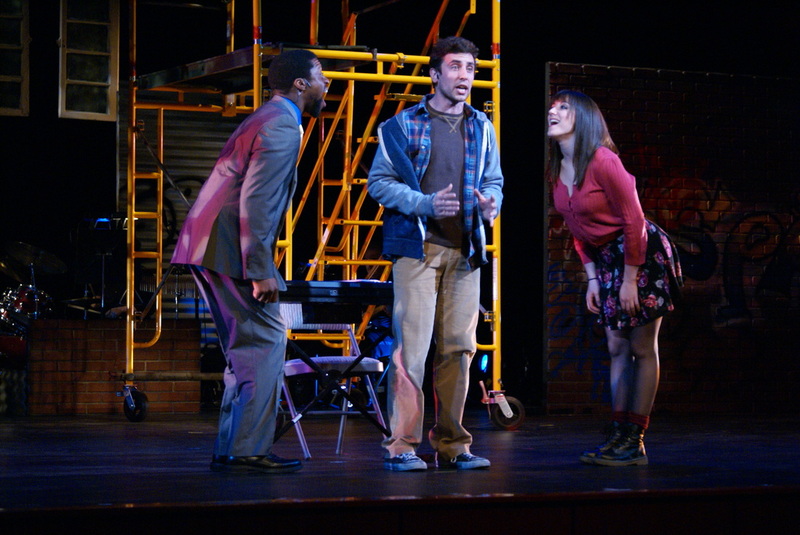 The musical is autobiographical of Jonathan Larson, the creator of Rent.